The Grapek Bates’ Westfield, New Jersey Corporate Office is located in northern New Jersey, just west of New York City. It was part of the original Grapek Company, founded in 1927. For many years, Grapek Company was located in Newark, N.J. and then Union, N.J., prior to moving to Westfield. Westfield is home to our Accounting Team, as well as a Corporate and Sales Office. The East Earl Distribution Center is nestled in the heart of Farm Country in Lancaster County Pennsylvania. 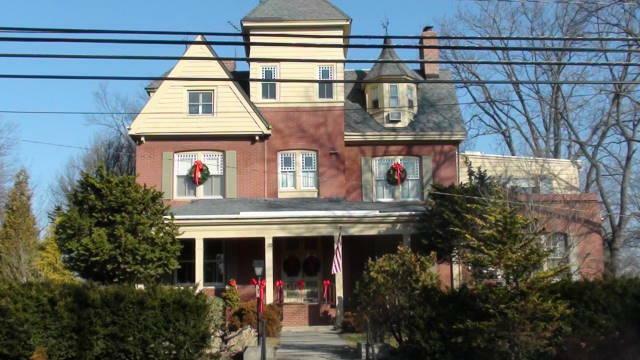 The original warehouse was located in Terre Hill PA from 2010 to 2013. On March 16, 2013 a warehouse fire forced the move to the current Location in East Earl. Positioned an hour and half from Philadelphia, the PA branch is centrally located to service customers in all Pennsylvania, New York, and New Jersey. A fully stocked warehouse, paired with a top notch service and fabrication shop makes this the one stop shop for your equipment needs. Bates Finishing Supply was incorporated in Massachusetts in 1972 as a distributor of Industrial paint spray equipment. In 1985, the company moved to the current 10,300 Sq. 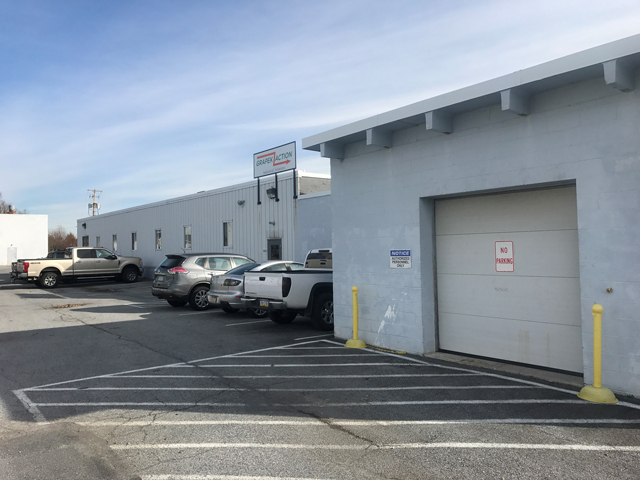 Ft facility conveniently located off Route 495, Exit 30 in Littleton MA. 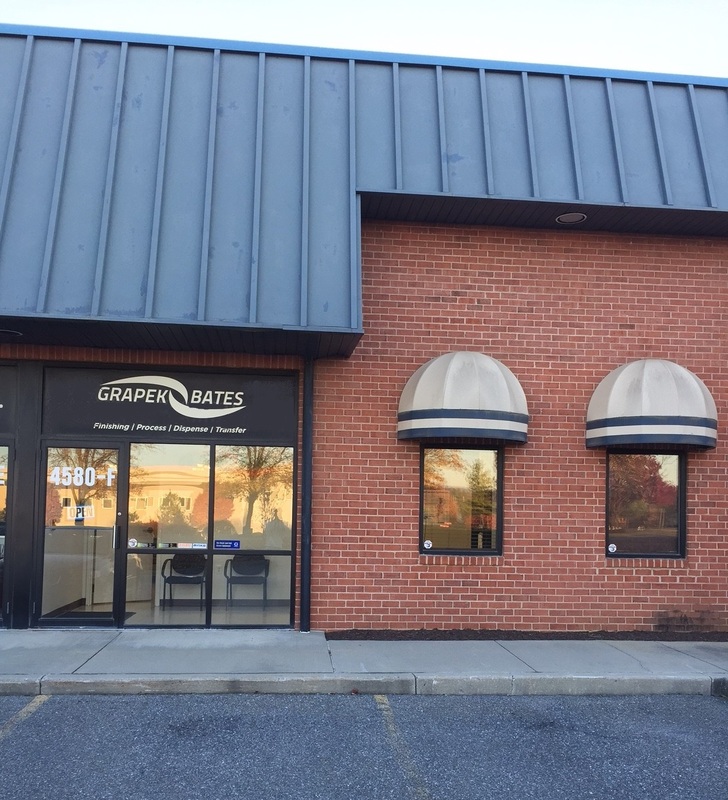 In July of 2016, Bates Finishing Supply was acquired and proudly became part of the Grapek Family. 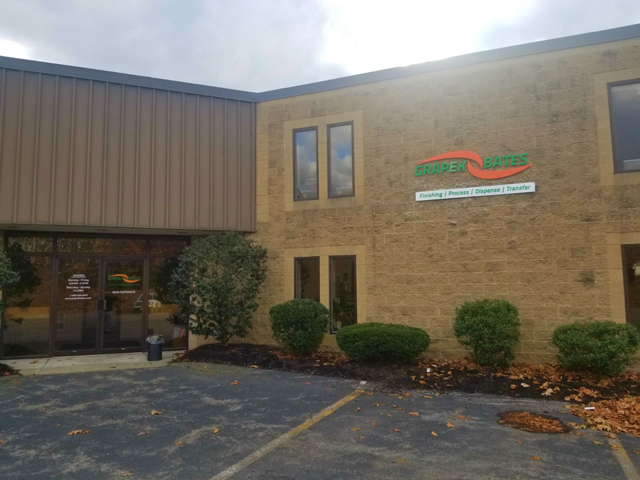 This location houses a regional sales office serving the 6 New England States, along with a large inventory of equipment, parts, and supplies. An in house Service department with factory trained technicians can keep your equipment working like new. The Frederick Maryland location opened its doors in May of 2016. This location is situated right off of Route 270, Exit 31B in Frederick, MD just past the Monocacy National Battlefield. Opened to better serve Maryland, Delaware, Virginia and West Virginia customers, it is located a short drive from both Baltimore and Washington DC. This facility has an in-house service department to service your equipment as well as a fully stocked warehouse. HOURS: Monday -Wednesday- Friday 7:30am- 4:00pm. Tuesday and Thursday By Appointment Only.